Keep your drains healthy by taking advantage of our professional and affordable cleaning service. Broken faucet, leaking pipe, slow drain, not sure where the water is coming from? Call us for any of your residential pipe repair needs. 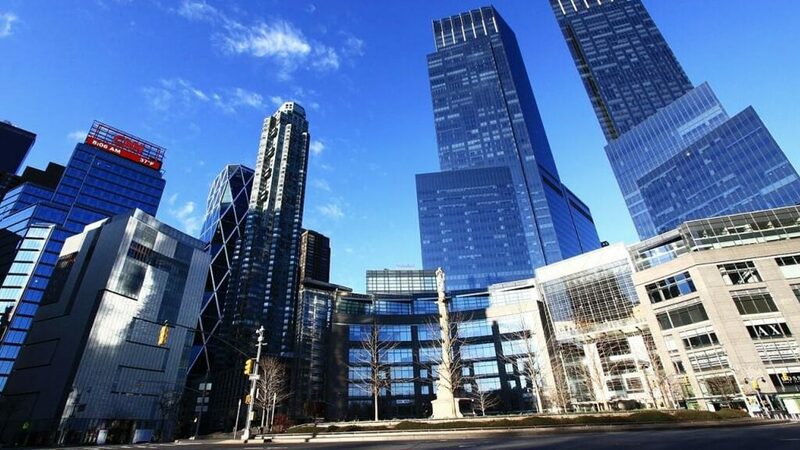 We offer a full range of pipe repair and drain cleaning services for commercial property. Call for an estimate. We provide full plumbing system inspections with our plumbing repair services. Call to learn more! Our licensed plumbers are only a call away, 24/7 and 7 days a week! We cover all plumbing emergencies. We can see what the issue is with your sewer line and where it is before your landscaping is even touched! Using pressurized water and newly developed technology, we will clean your sewer pipes quickly, efficiently and safely. DrainMaster, your family-owned and operated plumbing company in Columbus, OH, has licensed plumbing contractors and certified drain cleaning specialists ready for your call! Whether you are a homeowner or commercial property owner, we have all had clogged drains, leaks or flooding. As we are local to the Columbus metro area, our team of qualified plumbers are more than a little acquainted with the plumbing structure of Columbus, OH. Our professional plumbing technicians are prepared day and night to provide the citizens of Columbus, OH and many of its surrounding cities and towns with the best and most accurate plumbing solutions available! So be sure to give us a call today at (614) 276-1510. With the assistance of a plumber from our team at DrainMaster plumbing company in Columbus, OH, you are provided full service for your pipes and drains of either your home or business. We service every drain in your home and will inspect them on a service call to be sure they are all functioning properly. At DrainMaster, our plumbers carry the best tools and combine them with their rigorous training in order to guarantee a full range of drain repair and cleaning services. Each drain in your home performs a similar duty but requires specific, unique care because of what each drain is used for. 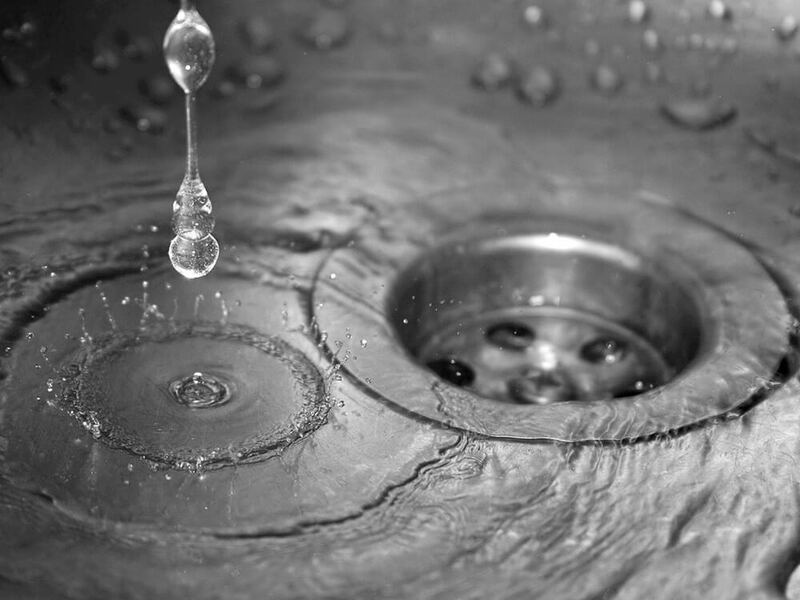 For example, the kitchen sink drain is exposed to not only water or used water, but grease, food waste, and soap which can get caught or build up in the pipes. This build up causes water to drain slower over time. Bathtub and shower drains are exposed to more hair, soap, and contaminants which become trapped within the drain pipes and become massive clogs. 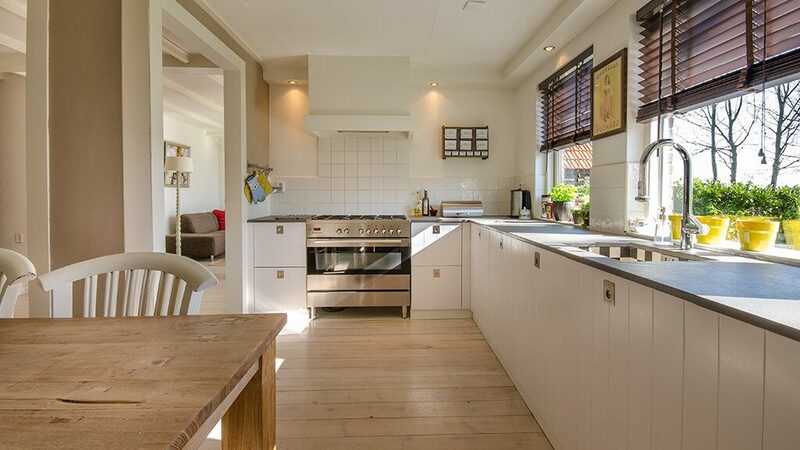 These drains frequently require the most cleaning and repair services. Bathroom sink drains have to deal with soap, contaminants and grime, and substances as thick as toothpaste, which behaves not unlike cement when it dries. Toilet drains become quickly clogged by any combination of substances which cannot or will not disintegrate in water. This can include baby wipes, feminine hygiene products, facial tissues and paper towels. When home plumbing begins to break down, our stomachs fill with dread and we begin to panic about who to call. You can easily skip those steps though! (614) 276-1510 is the number to know! Call the emergency plumbing line of DrainMaster, the Columbus, OH plumbing company you can count on. Our licensed plumbing contractors will diagnose why you’ve taken on flooding, why your toilet has backed up, what has caused the burst pipes or broke water lines. We provide full repair and replacement services on the same short notice you were given that you needed these services done! Your plumbing system needs to reliably function to safely deliver clean water into your home and correctly flow the used water away from it. When this simple process is interrupted, it can mean a lot of trouble for you, your pets and family, your property, or your employees. At DrainMaster in Columbus, OH, our plumbing company provides the plumbing solutions you need by qualified plumbing contractors you can depend on. Our licensed plumbers provide Columbus, OH and much of its surrounding area with plumbing emergency services for commercial and residential customers alike. Our trained plumbing technicians are familiar with every type of industrial, office, commercial and household plumbing systems. 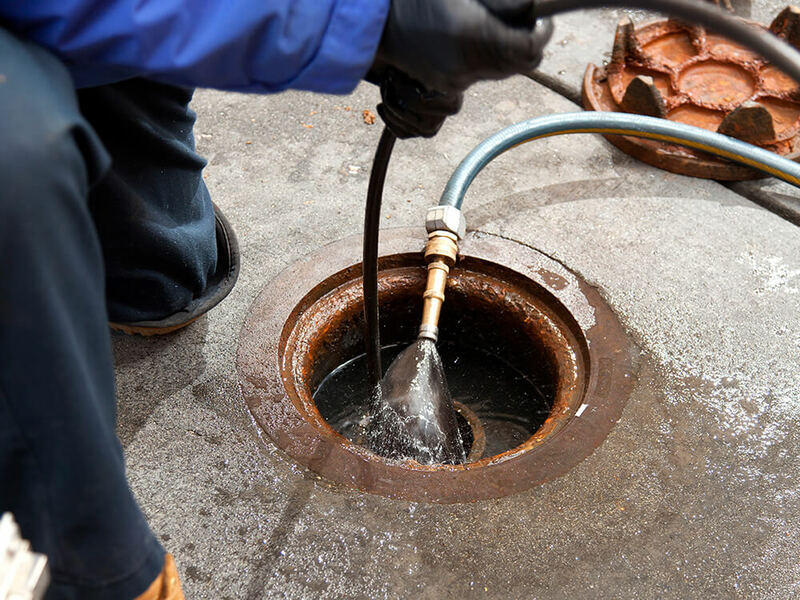 A quick response when you are suddenly having an issue with your sewer pipes, toilets, grease traps or sinks can make all the difference. Our Columbus, OH plumbing contractors at DrainMaster arrive at every emergency call fully prepared for anything. The plumbing professionals in our crew will arrive at your location with the specialized equipment used to inspect and locate burst pipes, then administer repairs. After a thorough evaluation of your plumbing issues, we will then discuss the problem you are facing and the solution we can provide. We diagnose plumbing problems quickly and correctly, and all of our repairs are performed the right way the first time. 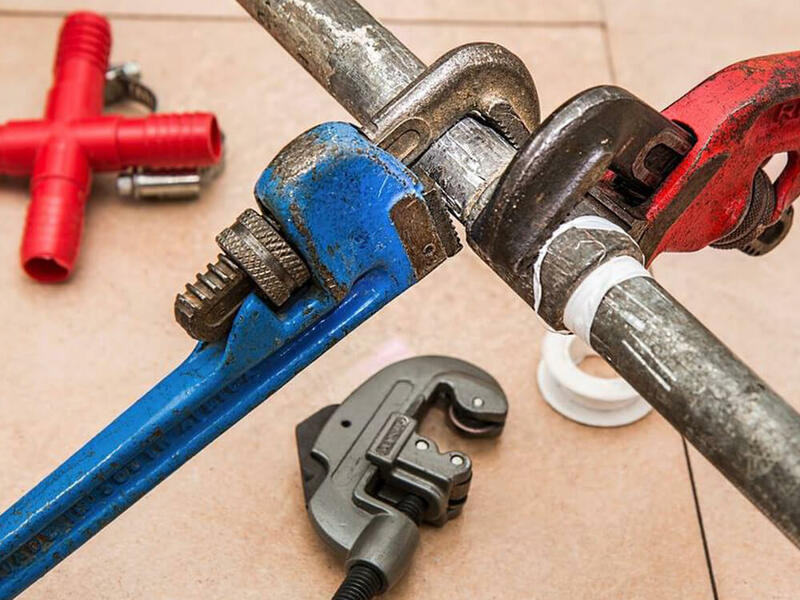 After rushing to your business or home, we will work rapidly to fix your plumbing as well as clean up any mess from the work site caused by the plumbing problem as well as its repair. Our professional plumbers will also work with you to prevent future plumbing problems. Remember, in the case of a plumbing emergency, one call will fix it all! Our experienced plumbers will limit the property damage you take on from surprise plumbing hiccups. The plumbers at DrainMaster are professionals who are respectful in all things concerning your property, knowledgeable in your household or business plumbing system, and will be entirely courteous to you from the first time you call us. Day or night, we will act quickly to get your plumbing back to levels of proper functionality. Need a plumber ASAP? Get your day back on track fast by calling the plumbing contractors in Columbus, OH from DrainMaster at (614) 276-1510. These guys are all business! I depend on their drain cleaning services for all of my rental properties and have never been disappointed. Russell and Ridge are a good team. They accommodated my schedule. They were polite and wasted no time and completed the work quickly. Good job, guys! Very quick response time. Quote was much less than other four companies I called and DrainMaster came out to the site sooner. I would highly recommend! Russel and Ridge showed up exactly when they said they would, completed the work faster than they said, and we had our water back. Very professional, informative and quick. Well done guys! Either by calling our main line, our emergency line or by filling out this online contact form! A professional DrainMaster representative will get in touch with you shortly to answer any questions or concerns you may have about the condition of your plumbing, or to make and confirm a new appointment for your requested service. Have an emergency? Need a quick call-back from a professional DrainMaster representative? Fill out the from above and we'll respond in a timely manner. Are you a trained plumbing professional looking for new opportunities? We’re looking for new members of our team and would love to hear from you. Drain Cleaning Specialists & Plumbing Contractors. At DrainMaster Ohio, our motto is “We Tame the Toughest Drains” – and we stand behind that! We provide specialty plumbing services to residential and commercial customers throughout the Columbus, OH area. We are a family-owned and operated company, and we believe it’s important to build relationships within our community to ensure our continued success. At DrainMaster Ohio, we can take care of any of your plumbing needs, from a clogged drain to repairing industrial sewer lines. We specialize in trenchless sewer pipe repair, a state-of-the-art plumbing technique which allows us to fix pipes from within, eliminating the need for destructive digging. The process involves coating the interior of the pipe with a specially designed epoxy resin, creating a new pipe wall as the resin dries. This method is cost-effective and efficient – most repairs can be completed in as little as 24 hours. Our family is local to the Columbus area and we’ve been operating here for over 20 years, so we’re more than familiar with the pipeline infrastructure of Columbus. We carefully select all of our contractors to ensure we hire only the most experienced, most dedicated technicians to visit your home. Our goal at DrainMaster Ohio is to ensure customer satisfaction for every single client. We always communicate with our clients, so you will know exactly what to expect. If you’re having sewer pipe problems in Columbus, OH, call DrainMaster Ohio today. We will be more than happy to set up a consultation with one of our licensed plumbers. We are also available for emergency calls. DrainMaster, your family-owned and operated plumbing company in Columbus, Ohio, has licensed plumbing contractors and certified drain cleaning specialists ready to answer your call and offer excellent services and repair solutions! Whether you are a homeowner or commercial property owner, we have all had problems with clogged drains, leaks, or flooding on our property as a result of the pipes experiencing complications. As we are local to the Columbus metro area, our team of qualified plumbers is more than a little acquainted with the plumbing structure of Columbus, Ohio. Our professional plumbing technicians are prepared day and night to provide the citizens of Columbus, Ohio and many of its surrounding cities and towns with the best and most accurate plumbing solutions available! So be sure to give us a call today at (614) 698-1434 and learn more about how our professionals can help you, recommend the repairs you need, and produce excellent results. We offer a full range of pipe repair and drain cleaning services for commercial properties. Call for an estimate. 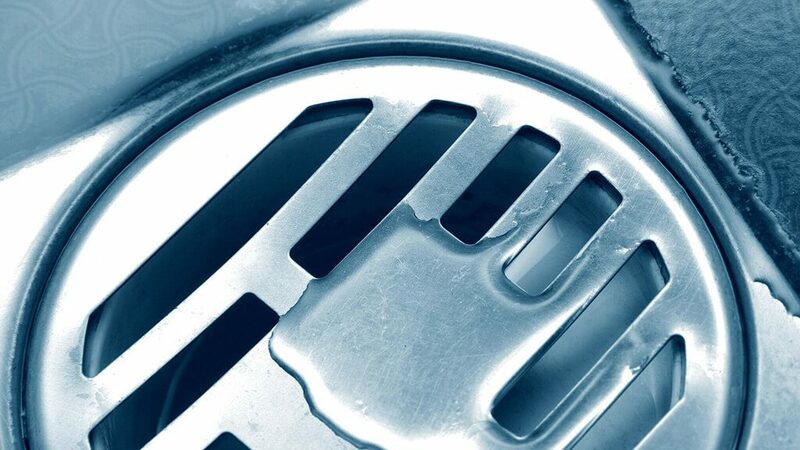 At DrainMaster, our motto is “We Tame the Toughest Drains” – and we stand behind that! No matter how severe the problem may be, we provide specialty plumbing services to residential and commercial customers throughout the Columbus, Ohio area. We are a family-owned and operated company and we believe it’s important to build relationships with our community to ensure our continued success. Our years of experience have given us the tools and knowledge needed to thrive and support all of our customers with services that are long-lasting and affordable. At DrainMaster, we can take care of any of your plumbing needs, from a clogged drain to repairing industrial sewer lines. 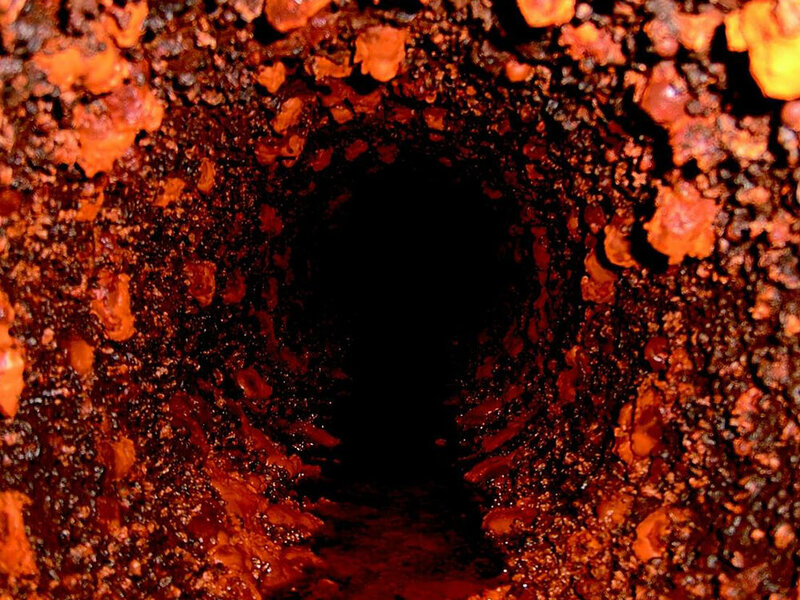 We specialize in trenchless sewer pipe repair, a state-of-the-art plumbing technique which allows us to fix pipes from within, eliminating the need for destructive digging. The process involves coating the interior of the pipe with a specially designed epoxy resin, creating a new pipe wall as the resin dries. With an estimated lifespan of 50 years or more, these new pipes that we install are guaranteed to serve residential and commercial properties effectively for many years. In addition, this method is cost-effective and efficient – most repairs can be completed in as little as 24 hours, ensuring that our customer’s routine isn’t disrupted during our visit. The repair service includes preliminary steps that preserve your property and ensure that our work is completely accurate and long-lasting. With all of these services readily available, we can ensure that when we arrive on your property that no time is wasted transporting equipment or tools. With everything stocked in our vans, we arrive promptly and are guaranteed to recommend the best solution possible. Our family is local to the Columbus area and we’ve been operating here for over 20 years, so we’re more than familiar with the pipeline infrastructure of Columbus. With our knowledge of the sewer systems in the area, we can offer recommendations and repair solutions that are befitting of the region, preserving landscapes and properties while offering practical repairs that will be long-lasting and help prevent problems from occurring in the future. We carefully select all of our contractors to ensure we hire only the most experienced, most dedicated technicians to visit your home. We are proud to train the best experts in the industry and send them to help all of our customers in need. Our goal at DrainMaster is to ensure customer satisfaction for every single client, communicating openly while offering friendly and trustworthy customer service. We strive to make the repair experience for our customers as stress-free as possible, so we don’t waste time with expensive digging or recommendations that won’t fully address the problem. We always communicate openly with our clients, so you will know exactly what to expect at each step of the process. With estimated rates that won’t be inflated during our visit, we keep our customers aware of the problems in their pipes and offer solutions that make sense and are required to restore your quality of life. Our top priority is our customers, and we respect your decisions and ensure that your expectations and requirements are met. If you’re having sewer pipe problems in Columbus, Ohio, call DrainMaster today. We will be more than happy to set up a consultation with one of our licensed plumbers. We are also available for emergency calls, and you can trust our team to arrive promptly and conduct repairs in a professional manner that is complemented with prices that are fair and affordable. We look forward to helping you and being the first company you call to address any and all of your plumbing concerns in your home or business. Call our team of experts at DrainMaster today!